There’s nothing more unprofessional or unattractive than arriving at work or at a social gathering than smelling some kind of way. We don’t mean the good kind. The way you look is important, but the way you smell says more. Whether it’s you, your clothes or your home. If you don’t take care of personal details, you give the impression that you take shortcuts and miss important points. Your home is your comfort zone. It should feel and smell like your safe haven, and not a cafeteria. Messy and smelly is not what you think of when picturing the perfect home. We’ve discussed how to make your clothes and your home look great in previous blog posts, but we haven’t addressed another, sometimes embarrassing issue that can give you and your home a bad rep: unpleasant odors. In this post, we’ll tackle that issue. When it comes to strong and unpleasant odors, it is sometimes easier to prevent them than it is to treat them. In this section we’ll take a look at several odor causing activities and actions we partake in and how to prevent less than enjoyable aromas. Some of us love cooking. Some of us order in a lot. It’s a matter of preference. If you’re someone who likes to cook and experiment in the kitchen, chances are you’ve had lingering smells at some point. The best way to prevent lingering smells is to avoid cooking those foods altogether. To dip or not to dip. What a stupid question. Of course we dip! Naan or roti? Some smells are just too hard to prevent. 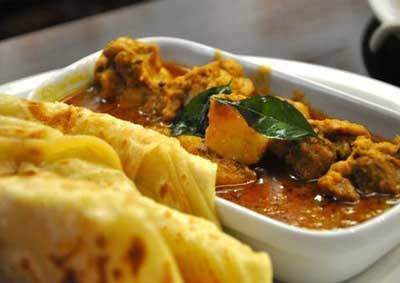 Curries for example, are oil based and tend to stick to any fabric in your home. Your curtains, couch, carpet and, clothes. For foods like this, it’s best to just visit a restaurant. If not, you should be looking at the odor treating section below. For other foods such as fish (salmon especially! ), we found that it is best to use the freshest possible. 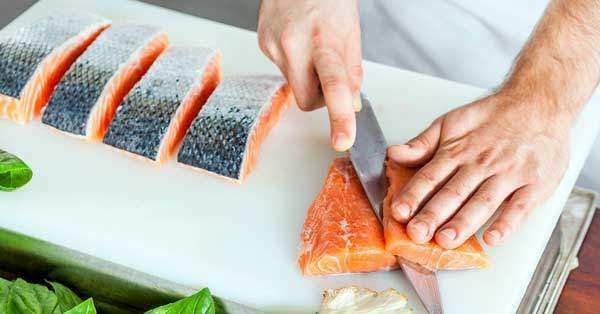 Fish contains a chemical called trimethylamine oxide that begins to break down once the animal has been killed and exposed to air. This is what causes the overwhelming odor. The fresher the fish, the less of this ammonia-like stench you will have to deal with. 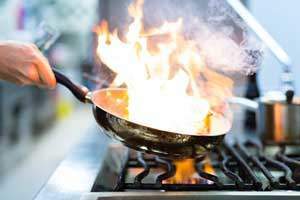 You should also avoid pan frying and try other techniques such as baking, poaching or (outdoor) grilling. Remember to close all doors to other rooms in the house to prevent the smells from spreading and open windows to let air flow through. It goes without saying that your stove vent/exhaust should be running at full speed. Another atmosphere killer is deep frying at home. 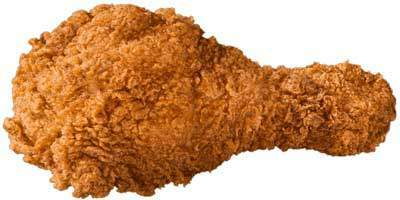 Fried foods are delicious don’t get us wrong, but your clothes and home will not forgive you. The same rules apply to fried foods as do for fish above. To prevent this though, you could opt for a healthier (and not smelly option): An air fryer! Little to no oil = happy noses all around. For all odor rich dishes, make sure to clean up as much as possible as you go. Don’t leave out dirty dishes, pots & pans for tomorrow. This will only make it worse. Clean your counter tops with a water, vinegar and lemon mixture to mask out the smell of any sauce that may have spilled. This will prevent further odor from spreading into your home. Avoid stains and saucy splashes on your clothes by using an apron. This will also (partially) prevent your clothes from soaking up odor. Pro tip: tie your hair in a bun and use a shower cap while cooking to prevent smelly curry fried hair. Le Bathroom: An orchestra of odors. Pee-yew! Ahh the bathroom. A place that gets dirtier the more you clean yourself. So annoying. The problem with bathrooms is that they go from moist to (hopefully) dry several times a day. Moisture causes mildew buildup, which creates a musty smell. Make sure your bathroom has proper ventilation to prevent this. Do clean your ventilation fan at least every 6 months. If ventilation is an issue in your bathroom, try investing in an air purifier which helps increase air circulation and remove odor-causing bacteria from your bathroom’s air. Many people keep air fresheners near their toilet to spray after use. Air fresheners however, do not eliminate odors, they just cover the smell. Try using products labeled “odor eliminator”. Here’s one we found to fit that description: PowAir. Pro tip: use a toilet spray before ehem #2, such as V.I.POO to prevent odors from spreading. We love our pets, but are they to blame for our stinky house? Keeping a home smelling fresh when you have pets comes down to maintaining a home cleaning schedule, regularly grooming and bathing your pets. There are a few ways to make it easier. Sadly, dogs are not potty trained. They have to do their business outside every morning, afternoon and night. It doesn’t matter if it’s sunny, rainy or snowy. Here in the Netherlands it rains 8490 days in a year. Make sure you dry off your buddy after a rainy walk to prevent a smelly coat. Taking your dog to the groomer may not seem like a good idea in the winter, but shorter fur is easier to manage during rainy season (plot-twist: it’s always rainy season here). Just make sure they have a jacket for the cold! 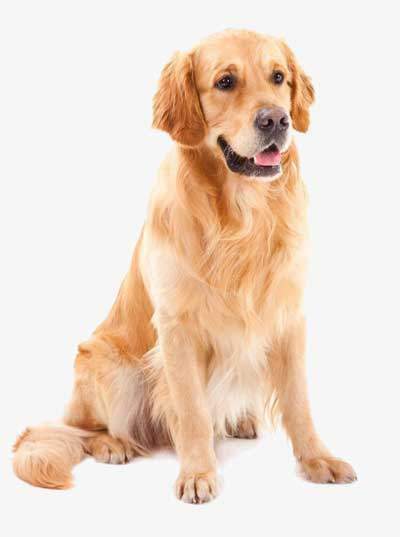 Wash your pets regularly to prevent odor buildup in your home. Especially if they’re allowed on furniture. You can give your pets baths as much as you want. But if you don’t wash their beds or crates regularly as well, the smells will not go away. Pro tip: Spray dog/cat beds with some Febreze. It’s safe for pets! Let’s be honest.. Sometimes WE are the cause of the stink..
We’re humans. We sweat, we drool and we sometimes forget to use deodorant.. So the surfaces we spend most of our time on in our home (including our bed and sofas) absorb our smelliness. Not to mention our clothes..
Paradise does not stink! Everyone loses moisture in their sleep by sweating. On top of that, skin flakes come off while you toss & turn. If you don’t wash your bed sheets, pillows and comforters regularly your room may start to smell a little.. funny.. not to mention that it can contribute to increased suffering from health problems such as asthma and allergies. Do you smell that? OMG who is that? Most of us have experienced this.. Someone walks into a room and they are surrounded by a cloud of green smoke. Okay maybe there’s no smoke, but it sure smells that way. Is it their clothes? Is it them? Do they not own a shower? 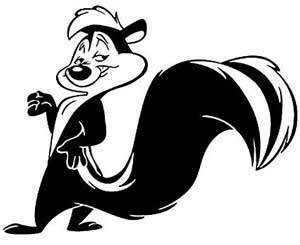 Sometimes people are so used to their own scents that they just don’t know that they gots the stink. Even though they are rude to our nose, it would be rude of us to bring it up. The best way to tackle this issue is to prevent ourselves from being this person. We don’t have to tell you to shower. You know you have to do it. What we can suggest is to use a loofah or scrub brush. Especially where most sweating occurs. Scrub those pits! Don’t forget to dry off completely before you put on clothes. Most importantly, don’t forget to use deodorant. If you’re someone who sweats a lot, maybe dab on some extra (baby) powder after your deodorant dries. This will also prevent those pesky yellow shirt stains in the armpit area. While it’s okay to wear your suits multiple times between washes, it is important to know how many times that actually is for you personally. You may sweat more than others or (as mentioned above), you may smell like you were dipped in a deep fryer. Do you smoke? This will also reduce the amount of times you can wear a suit between washes. On average a suit jacket can be worn more than suit pants. learn more about how often to wash your suits here. While it’s okay to wear a suit multiple times, it is not okay to wear a shirt more than once between washes. Stay fresh, keep your clothes fresh. Now, there’s nothing wrong with wearing the same thing everyday. Just don’t wear the actual one you wore yesterday unless it has been washed. 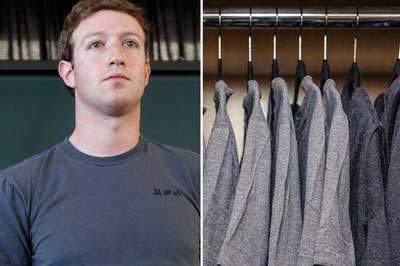 So, unless you’re Mark Zuckerberg and can afford a whole closet of the exact same shirt, just don’t. Pro tip: keep a travel size deodorant spray in your desk or purse to freshen up after lunch. The first step to treating odor in your home is to figure out where the odor is coming from. Is it your kitchen, furniture, curtains, carpet, bed or something else? There are some tricks you can use to freshen the air in your home, but if the smell is coming from fabric, your best bet is to wash them. This is the most obvious, but don’t underestimate the power of airing out your home. When you leave for work (assuming no pets or housemates will be staying there), open windows on both sides of your home and let the air flow through. Do make sure your windows are not in the rain zone. You don’t want a mess when you get back home. To absorb stubborn odors, leave a small bowl on the kitchen counter and/or tables in other rooms filled with white vinegar, baking soda or coffee grounds before you go to bed. Any of the 3 will significantly reduce the cooking smells by morning. In a small pan, boil 1 cup water with 1 cup of vinegar. This will eliminate the strong odor from your home. If your carpet or couch smells, make the same mixture in a spray bottle and spray it over the surfaces. You can also boil some cinnamon, lemon, and or oranges to give your home a nice and natural smell. This will block out the strong odor you’re trying to get rid of. You can also do this just to get your home smelling nice. For the fabric covered items in your home, you can simply wash them. This includes your bed sheets, comforters, pillows, curtains and carpet. Some of these items may be too big to fit in your regular washing machine, so you may want to use a local cleaning service. It’s important regardless of odors to wash your curtains at least every 6 months to prevent allergies. Pro tip: leaving a bowl of vinegar in your home will also absorb the smell of cigarette smoke. While bad smells repel guests, good smells will not only be enjoyable for visitors, but will also put your mind at ease when you come home. We love a good home fragrance set from Rituals. Try scented candles, fragrance sticks and home perfumes. For other great tips on making your home feel luxurious check out our blog “Pressed Sheets & Fluffy Towels”. Hopefully we gave you some helpful tips to make your home more well.. homey. Let us know which tip worked for you!